The tap water in a major portion of D.C. should be boiled before anyone drinks it, because of a contamination risk, DC Water said Friday. The "boil water advisory" was issued as a precaution. Officials say there is no information indicating that any water was contaminated. Some D.C. residents say DC Water and city officials did not sufficiently notify them of the problem. 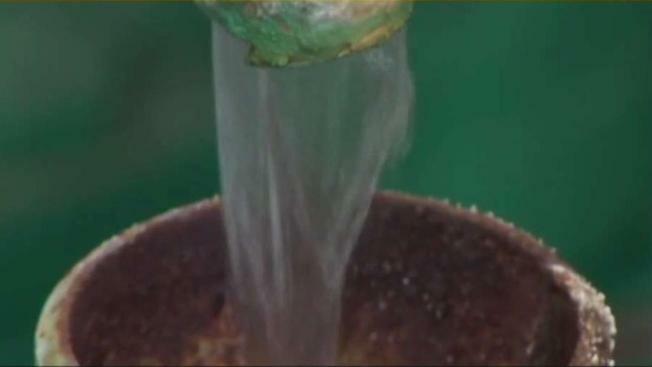 News4's Aimee Cho explains what to do to make sure you stay healthy during the boil water advisory affecting a large part of D.C. If you live in D.C., you may have to boil your water. 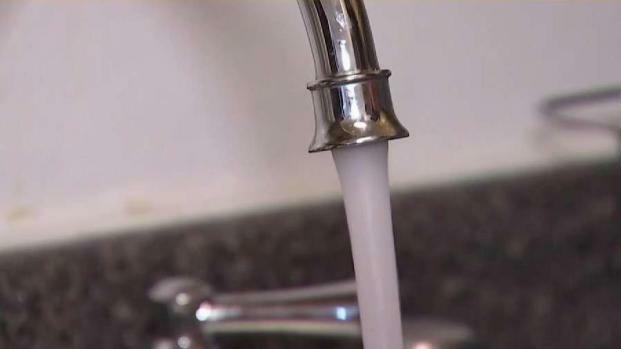 DC Water is advising thousands of residents and businesses in a major portion of the city not to drink or cook with tap water without boiling it because of a contamination risk.